Sweet Chestnut has been used mainly in the south eastern counties for hundreds of years. 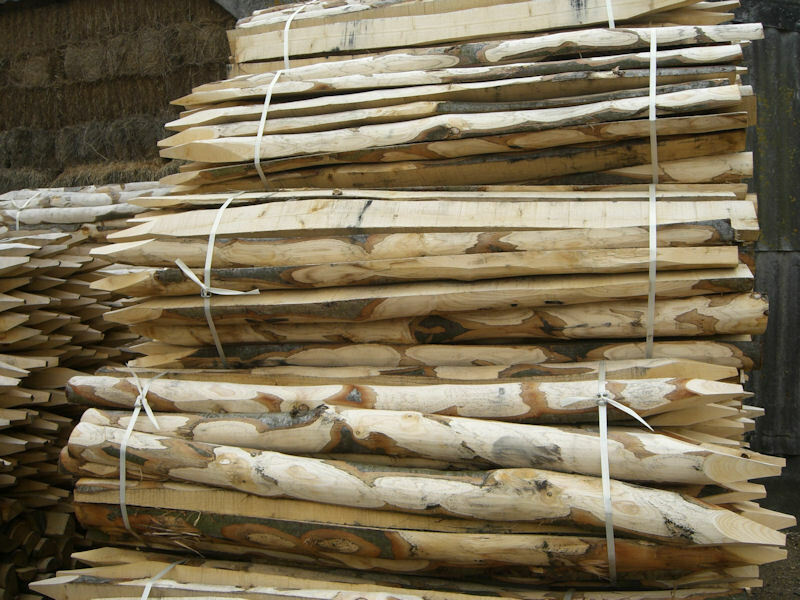 It is a naturally tough and long lasting wood and does not require any form of chemical treatment. 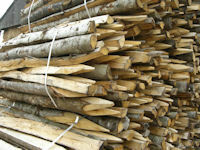 It comes from managed coppice rotation, encouraging good woodland management. 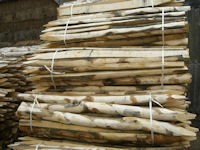 Therefore it is one of the most environmentally friendly long lasting fencing materials available. Chestnut posts are rustic in appearance. 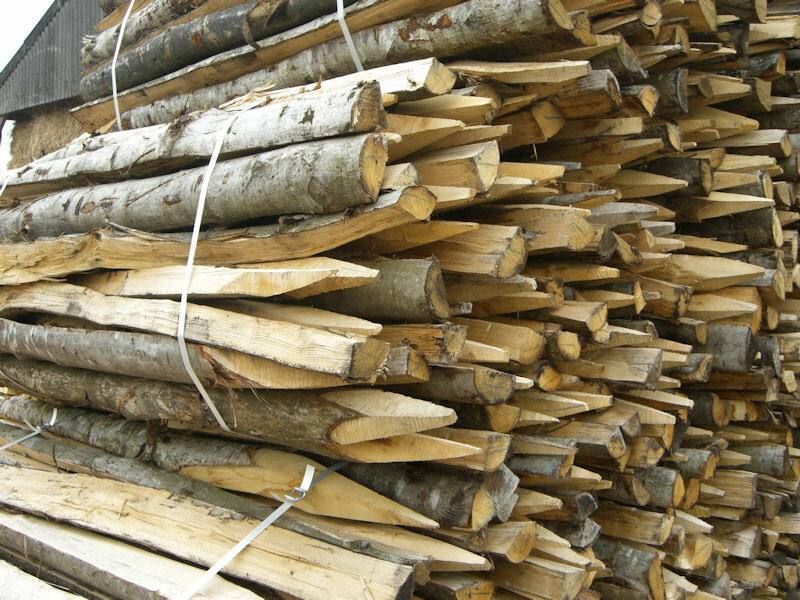 Chestnut fencing posts come in full rounds or clefted (which means split). We can also supply peeled and sawn posts. 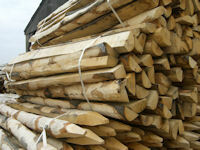 Chestnut stakes are supplied individually or in bundles of 50. Other chestnut fencing material can be supplied upon request. All prices exclude VAT. Delivery throughout the south west by arrangement only.